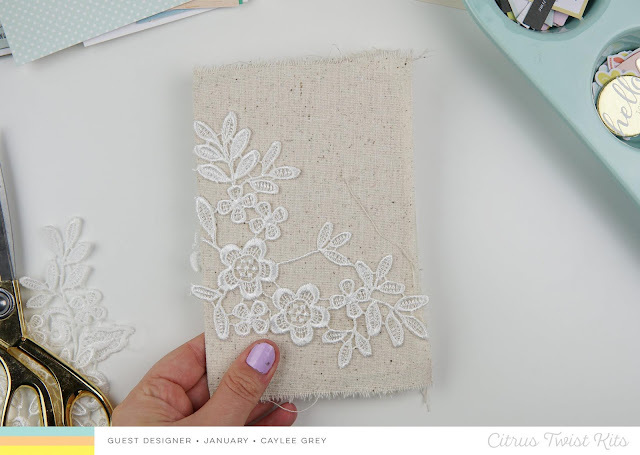 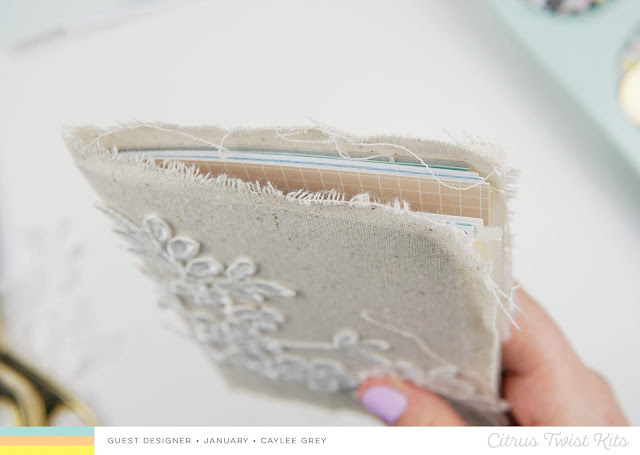 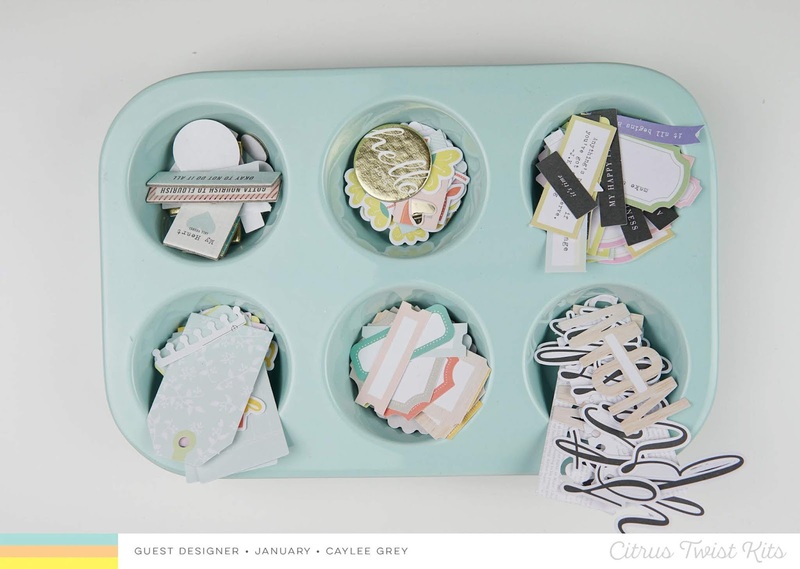 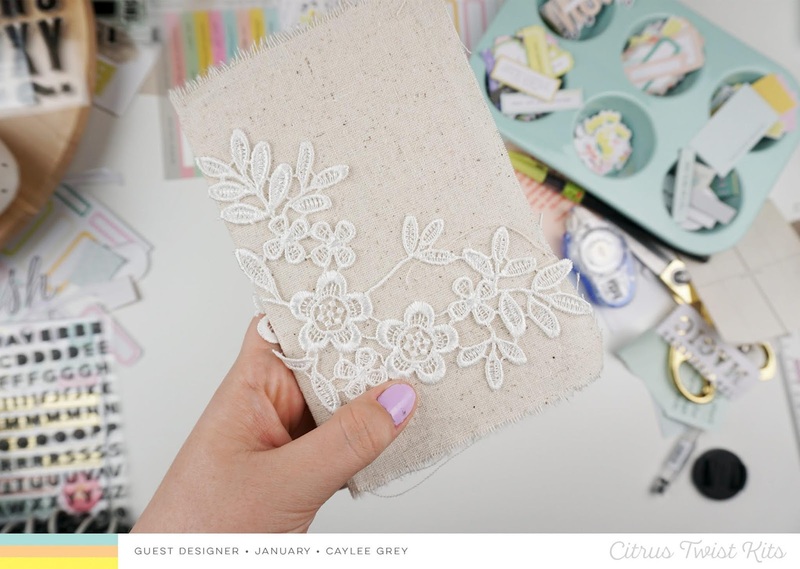 We are so excited to share our first Guest Designer for our new Life Crafted kit - the incredibly talented, Caylee Grey! 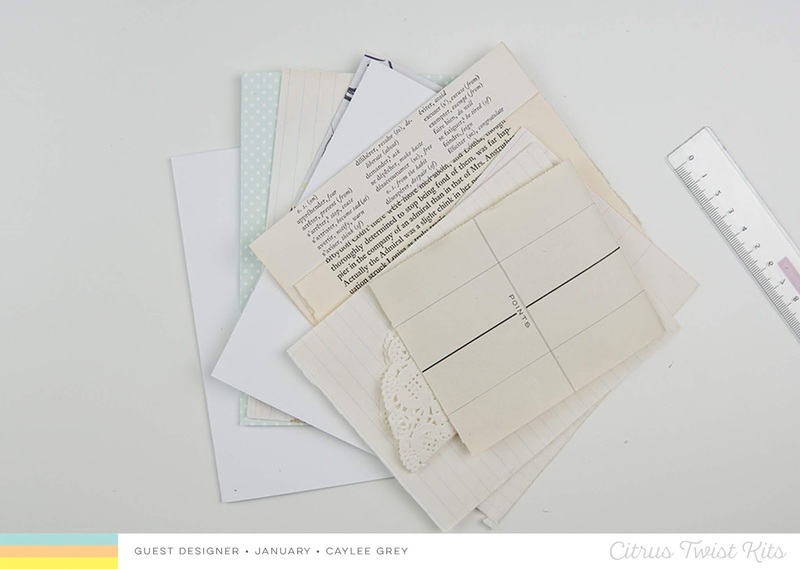 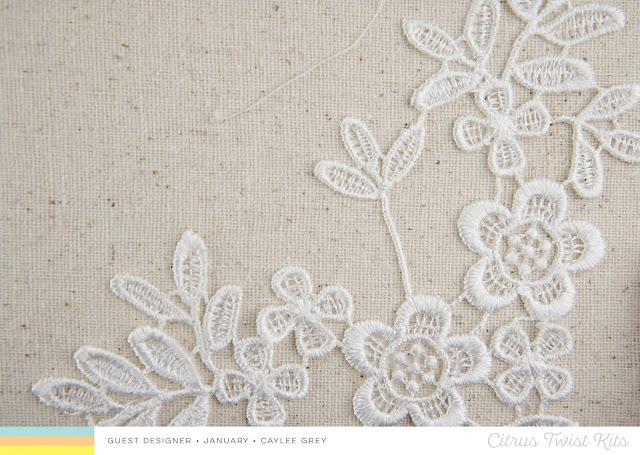 We are such a fan of Caylee's creative style and cannot wait to share all the gorgeous projects she has created. But the best part?! 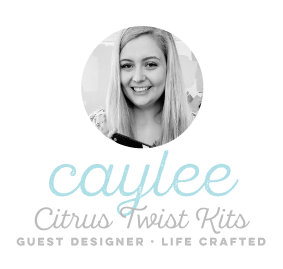 Caylee has created some amazing videos for us to watch! 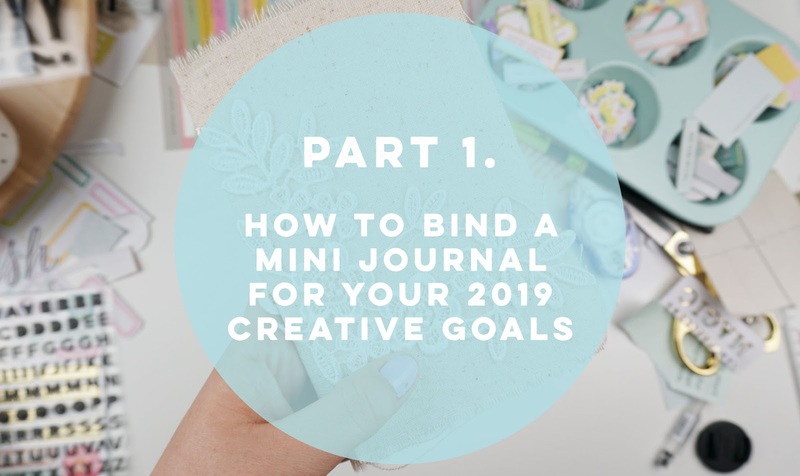 This morning we're sharing the first half (we'll share the second part a bit later today) which includes step by step instructions for binding a mini journal using January's kit papers. 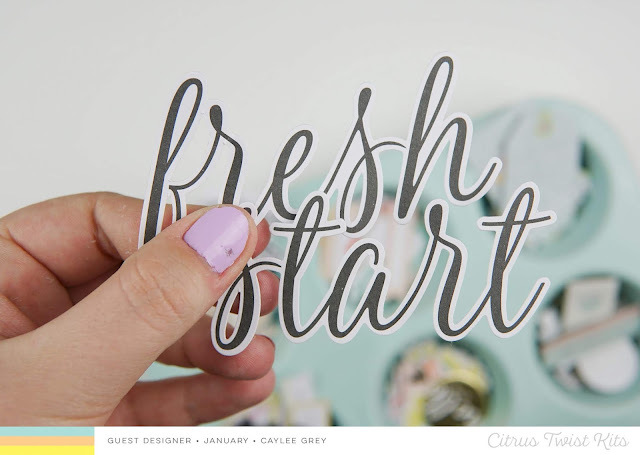 What an inspiring video! 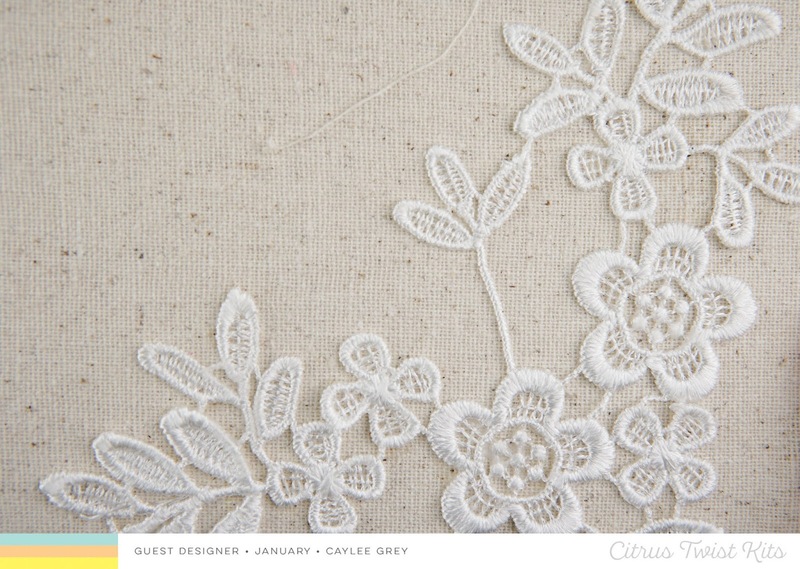 Thank you, and I'm a new follower!!! This mini is the sweetest!